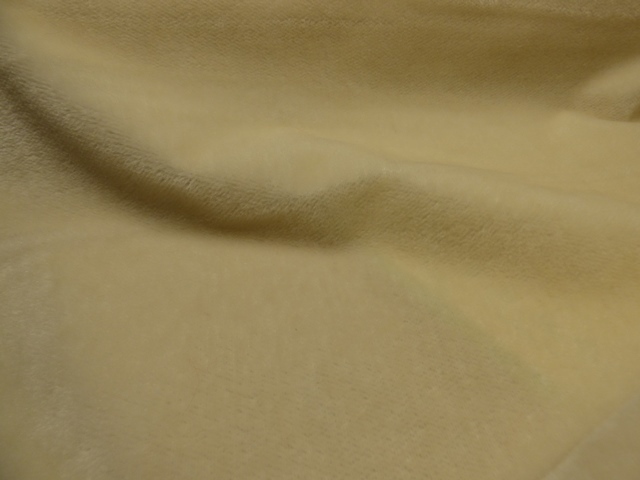 New Products : Edinburgh Imports, Inc., Your source for teddy bear making supplies & 100% Schulte® German Mohair. 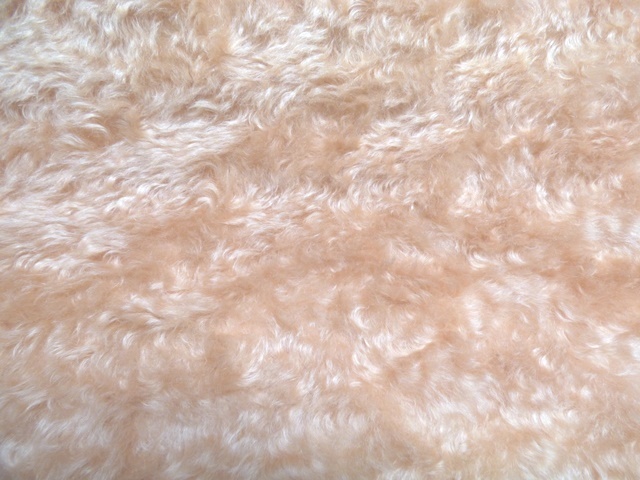 Details:(27mm) 1 1/16" pile Dense Curly Kid mohair. Details: a 3/4" (19mm) pile Dense Mohair. 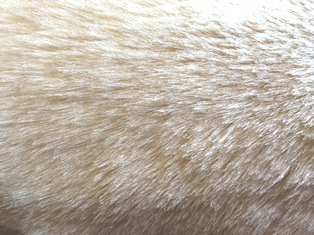 Details: This is a Steiff-Schulte synthetic. It is soft and cuddly. It has a 1" pile. 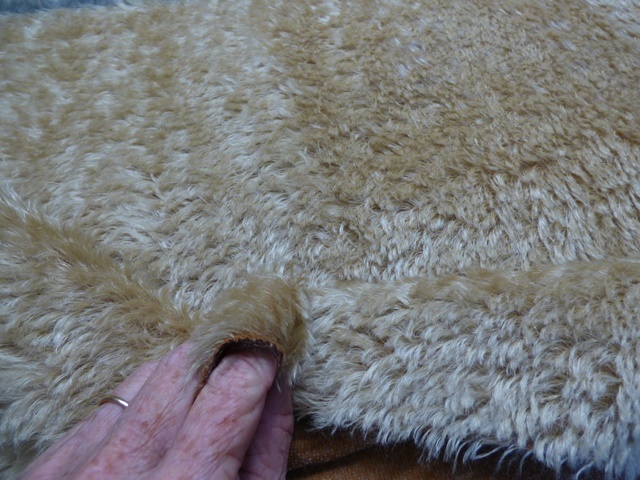 Details:This mohair is a 6mm straight pile dense fabric.